I have a confession. I am addicted to buying Jeffree Star Cosmetics. Everything I have tried has just been so good, that I can't help but try out more. Today I am showcasing the Mini Velour Liquid Lipstick Nudes Volume One. The collection comes in a beautiful presentation box, which says 'Open Here For Nudes' on the side in true Jeffree Star style. 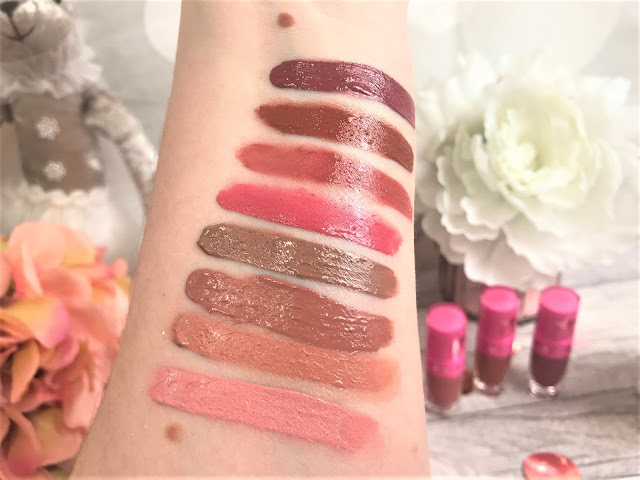 The liquid lipsticks are all a deluxe mini size and have 1.93ml of product, but each one still has the exact same packaging as the regular sizes, so nothing is compromised here. The formula dries matte, but they don't dry down where they get crackly, and they certainly don't dry out my lips. 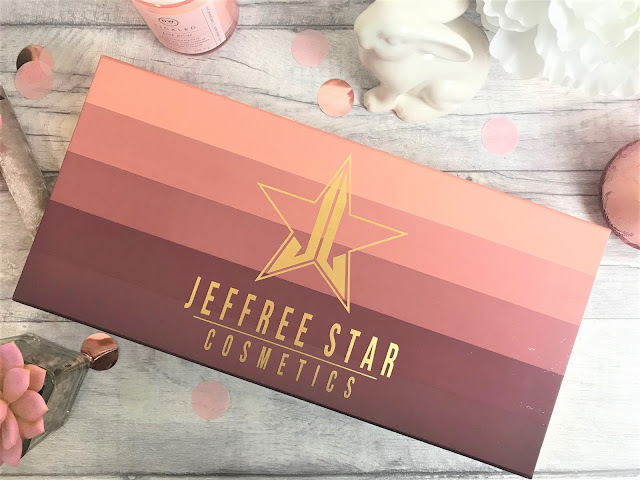 The Jeffree Star formula is that pigmented, that you only need one swipe for full coverage, which I love! 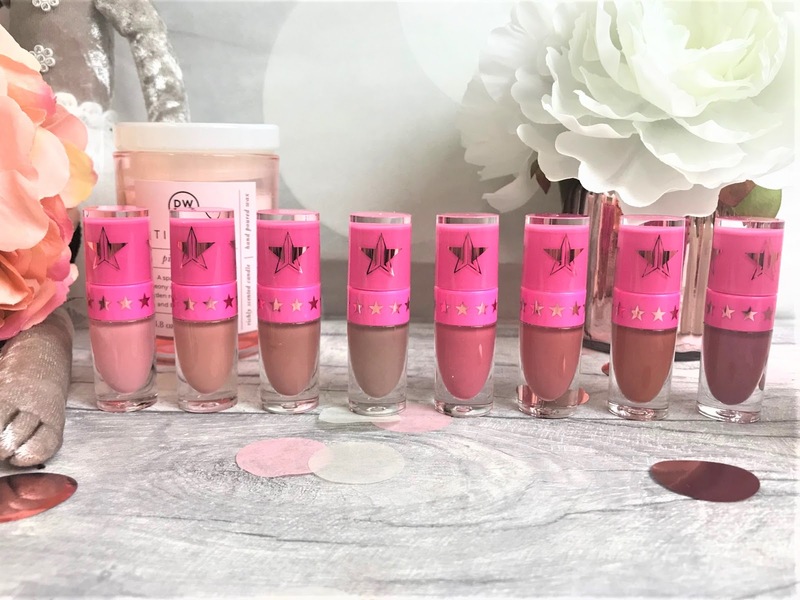 The collection is £45.00 which works out at £5.63 a lipstick, and considering the full-sized liquid lipsticks are £16.00 for 5.4ml, you are getting a really good deal here, plus the chance to try so many different colours! 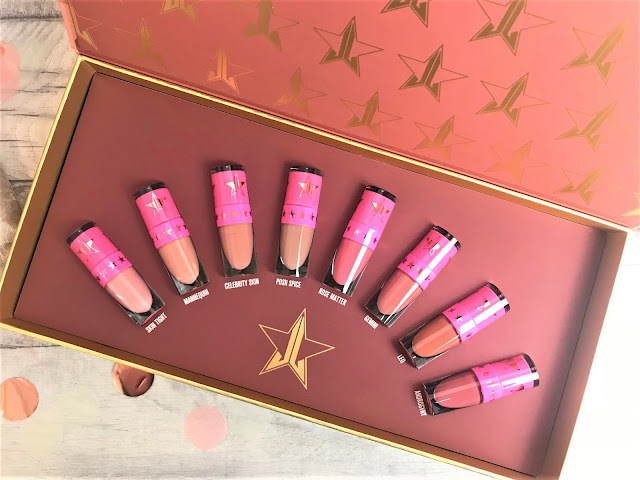 You can find the Jeffree Star Mini Velour Liquid Lipstick Nudes Volume One online at Beauty Bay.